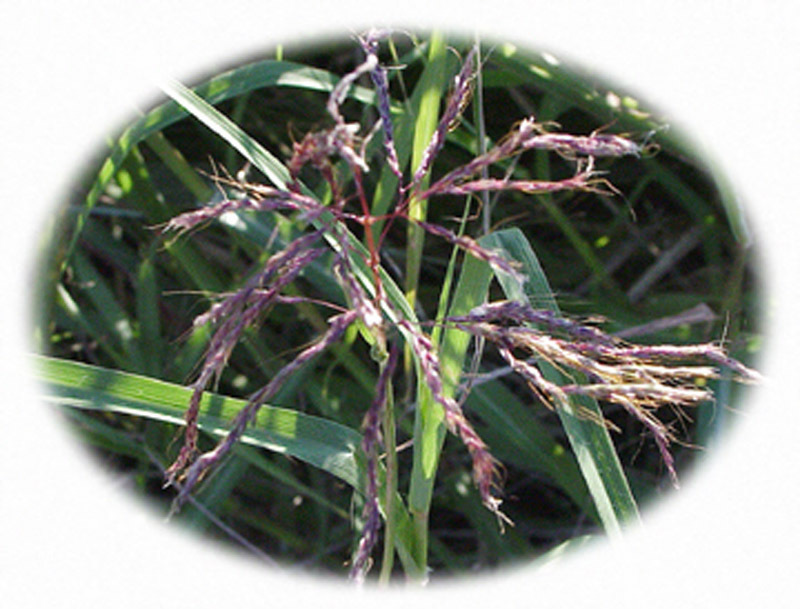 Forage grasses include (Crop Group 17) introduced and native grasses for pasture, grazing, and hay crops. Perennial pasture grasses are included in this summary because of the vast acreages of land are not well-suited for row crops but are very important in the total Texas agricultural economy. Forage grasses are subdivided into to cool-season and warm-season grasses. Seed production is summarized in Table 20. 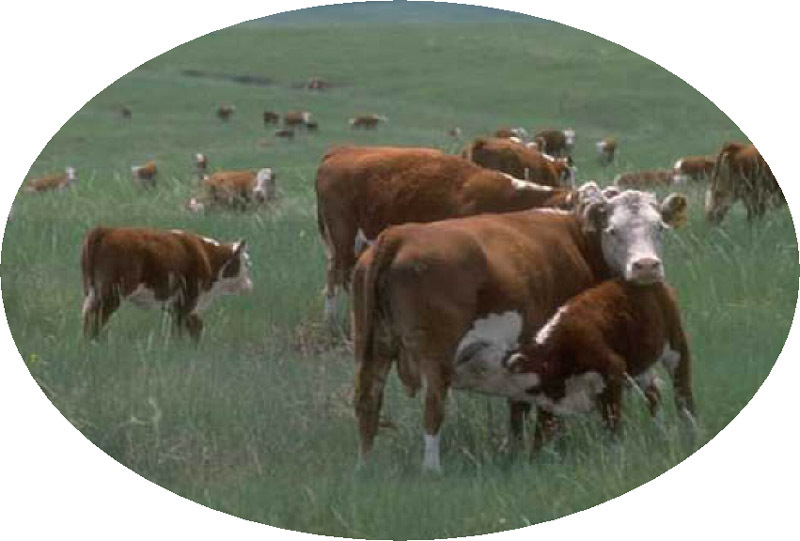 Economic values for grasses were based on hay yields or grazing values at $120 per animal unit per year, which will vary with annual rainfall and beef prices. Forage legumes (next section and Table 17) are commonly overseeded in perennial grasses to provide additional grazing, protein in animal diets and nitrogen from Rhizobium fixation. Annual ryegrass. Overseeded on 500,000 or more acres in perennial pasture (usually bermudagrass) in September to November. An additional 300,000 acres are planted on prepared seedbed. In East Texas, ryegrass is mixed with cereal rye and wheat to extend spring grazing. 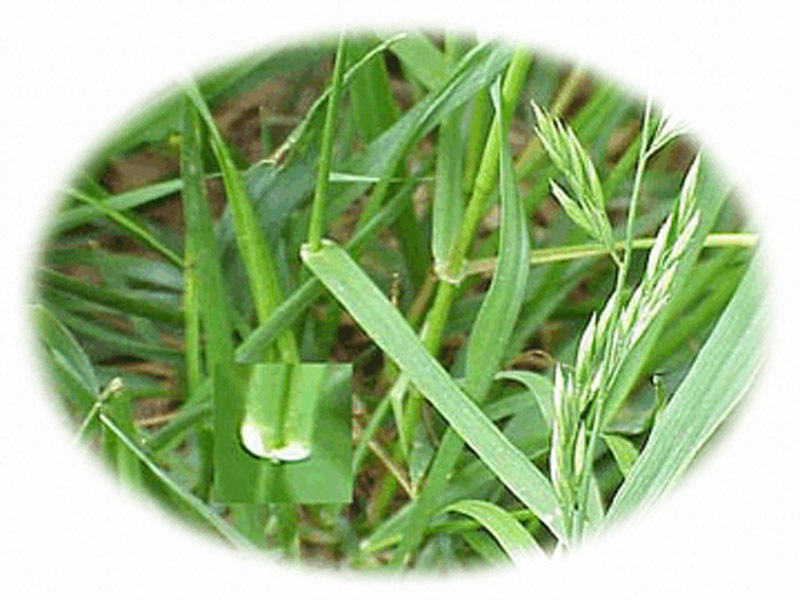 Annual ryegrass experiences few pest problems other than occasional beet or armyworm outbreak. Diseases of stem rust and powdery mildew and some winter annual weed problems are experienced. Small grains. Small grains include winter annuals that are commonly grazed. Grazed crops include barley (20,000 acres), oats (650,000 acres), rye (150,000 acres), and wheat (3.2 million acres). Insect pests include aphids (green bugs), beet and fall armyworms, and grasshoppers. Diseases include damping off, powdery mildew, and seed rot. Heavily grazed fields seldom merit pesticide treatment. For more details see “cereal grains” in preceding section and Table 15. Kentucky bluegrass. Kentucky bluegrass is not pastured or harvested in Texas. Hot dry summers limit survival. May be seeded or sodded as turfgrass from Dallas to Amarillo and northward. Tall fescue. In East Texas, isolated plantings are found in river and creek bottom soils; provides grazing fall to spring but not particularly heat or drought tolerant. Endophytes (a fungus) can reduce animal performance and cause herd health problems. Plantings of Max Q or endophyte-friendly varieties now circumvent the alkaloid problems and result in better animal performance. Plantings of varieties circumvent the alkaloid problems and now result in better livestock performance. 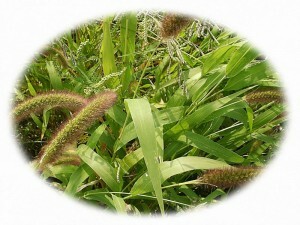 Turf-type varieties are used as a cool-season lawn or turf. Weed pests include annual and perennial broadleaf weeds. No major insects or disease problems. Texas bluegrass. A sod-forming perennial providing some winter grazing from natural stands in Northeast Texas. Breeding programs at Dallas have developed improved lines and turf-types. Warm-season grasses consist of a few annuals and several perennials, including introduced and native range grasses. 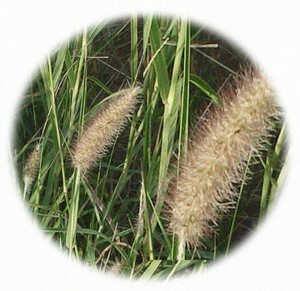 Bahiagrass. Broad leaves, short rhizomes, and sod forming, established/managed acreage; 12,000 acres are seeded annually. Bermudagrass (perennials). Development of hybrid bermudagrass at Tifton, Georgia in the 1940s revolutionized forage production for pasture and hay across the south. Bermudagrass has short, narrow leaves, strong stolons, forms dense sod and withstands intense grazing. Today 8 to 10 million acres of permanent pasture are established in Texas, with 20,000 to 40,000 acres planted or replanted annually to improved releases. “Coastal” is the most common but Tifton 85 provides superior yields and digestibility; most commonly planted as sprigs but 5 to 8% of the new plantings are seeded types, such as Giant, Cheyene, CD, and KY lines. Insect pests include fall and beet army worms suppressed by cold or warm weather; usually not treated if outbreaks occur late in the year. Weeds include annual grasses and broadleaves and can be severe when sprigging new stands. Perennial broadleaf weeds and smutgrass can be a problem in thin stands. Woody species, such as mesquite, may require herbicide treatment. Bahiagrass and dallisgrass encroachment where stands get weak. Smutgrass is increasing and difficult to control. Bluestems-native. Mostly Andropogons. Include big bluestem (one of the four most widespread and important in the tallgrass prairies), little bluestem (more common in eastern areas), and sand bluestem (sandy sites), which are used on re-seeded rangelands and restoration of native grasslands in western areas. Buffalograss. Native, found in mixtures, offers limited carrying capacity; commonly found west of I-35. Buffelgrass. Useful warm-season perennial in South Texas where it does well on light sandy soils and survives mild winters; native from South Africa. Excellent in semi-arid subtropical areas. Withstands grazing well but not cold tolerant. May be toxic to sheep in some situations; an additional 15,000 acres are seeded annually. Crabgrass (reseeding annual). Red River variety released by the Noble Foundation is planted on small acreage in East Texas; may volunteer as a summer annual forage grass for grazing. No significant pest problems. Dallisgrass. Warm-season bunchgrass common in the Gulf Coast region; provides moderate to good pasture. May be included with bermudagrass pastures or may be overseeded with ryegrass or a legume for winter grazing; 1,000 acres seeded annually (Some estimates up to18,000 acres). Gamagrass. (Tripsacum spp.) Eastern gama is most common; a high quality bunch grass on fertile soils. Gramagrass. (Bouteloua spp.) Primarily sideoats and blue grama. Indiangrass. 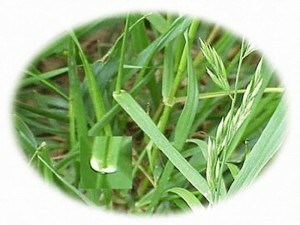 Usually found in mixtures with other grasses. Johnsongrass. A pernicious perennial weed in crop land but may be seeded or managed for hay or grazing. Requires careful management to sustain stands and rhizomes. Kleingrass. Grown for pasture or hay, generally south of I-20 in Texas. Requires careful grazing management to avoid loss of stand. No particular insect or disease problems; thin stands become weedy. Estimated 5,000 to 15,000 acres are seeded annually. May cause photo sensitivity in sheep. Lovegrasses. Bunchgrass that includes weeping, Lehmann,Wilmann, and sand. Excellent quality forage. Performs well on marginal fertility. 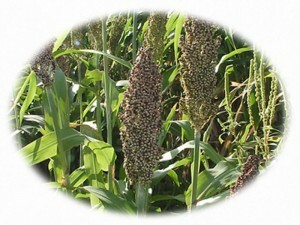 Pearl millet. An annual. Important for summer pasture and hay in some areas. Densely seeded to avoid weed problems. In East Texas, used for grazing to avoid prussic acid; in South Texas to avoid iron chlorosis problems. Sorghum and sorghum-sudan hybrids. 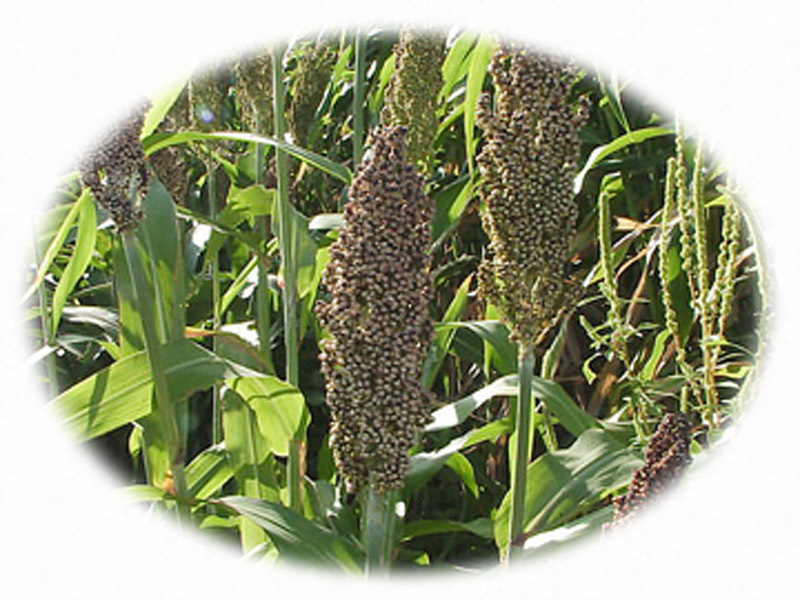 (annuals) Sorghum/sudan hybrids are drill planted or disced in with fertilizer annually for high quality silage, hay, or rotational grazing. Development of BMR (brown mid rib, with higher quality) has increased acreage – especially for dairies. Some foliar insect pests. Diseases of ergot and downy mildew. Few weed problems if planted thick. Other grasses include: Bromegrass on 2,500 acres; Indiangrass on 1,000 acres; Rhodesgrass in South Texas on 25,000 acres; Sprange Top (green) on 1,600 acres; Switchgrass on 25,000 acres, mostly in South Texas, Plains, West Texas, and natural stands in the Blackland Prairie. In addition, at least another 12 million or more acres of mixtures and stands of range grasses are seeded or managed in Texas. Hay provides a low-cost means of storing forages in times of excess production. USDA Ag Census data reports Texas hay production from 4.14 million acres as follows: bermudagrass and other tame grasses on 3.4 million acres; alfalfa on 130,000 acres; small grains (mostly wheat and oats) on 320,000 acres; and sorghum on 16,000 acres. Wild grasses (unidentified as to type) are harvested on 280,000 acres. These acreages are included in crop-by-crop data listed above. Some clover is harvested as hay. More than 78% of the hay is harvested in large round or square bales weighing 1000 to 1500 pounds for use by dairies or feedlots. At least 20% of the tonnage is harvested and marketed as small square wire or twine-tied bales for the horse market where special attention is devoted to well-fertilized, weed-free, high quality hay – mostly bermudagrass or alfalfa. Herbicides are applied on 65% or more of the hay acreage where 2,4-D, 2,4-D plus/dicamba (Weedmaster and others), trisulfuron (Amber), and methsulfuron (Ally) are used for broadleaf weeds and some grasses (smutgrass and grass burs).